48 to 800 to 600, sign on! Acreage, home & huge 25x50 pole barn! 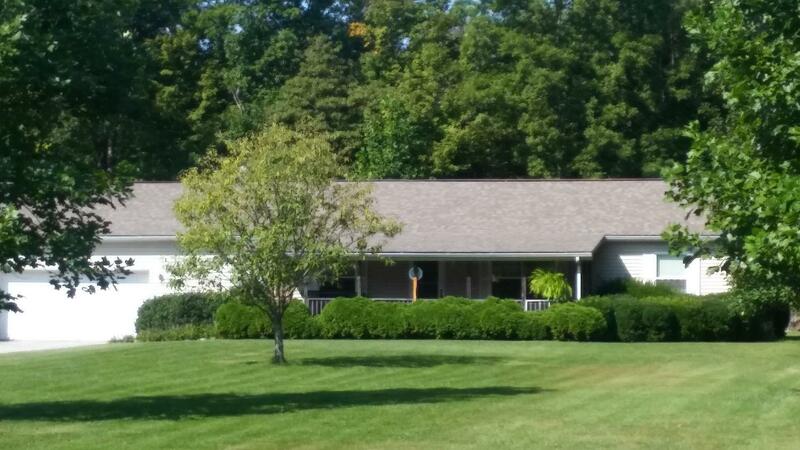 This home sits on over 6+ acres, some flat & some wooded. 3 bedrooms & 2 full baths. Full basement w/wood stove & workshop! 2 car attached garage. Covered porches in front & back!